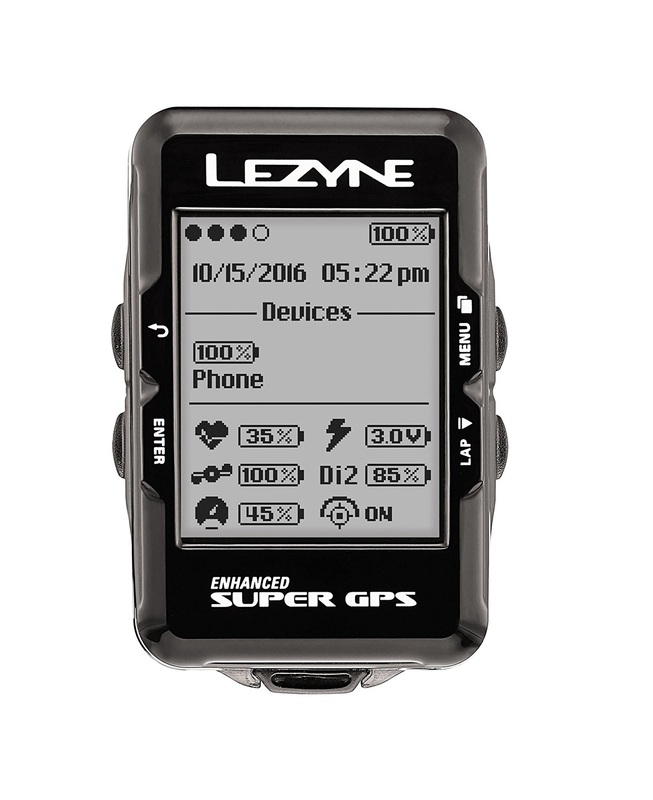 The Lezyne Super GPS Cycling Computer provides all the features you would want in a high-end cycling computer and at a very attractive price. 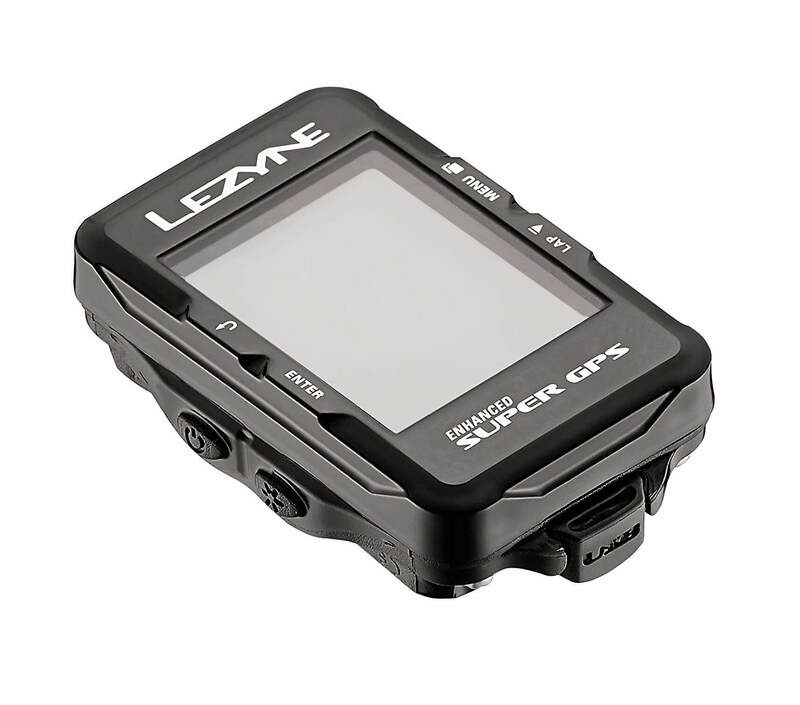 With an easy to read display, the Lezyne Super GPS features customizable fields and page count, dual ANT+ and Bluetooth SMART connectivity, as well as GPS and Glonass satellites, which makes it one of the most accurate GPS computers on the market. In addition, the Lezyne Super GPS Cycling Computer has Strava Live segments, turn-by-turn navigation and best in class 24-hour battery life. Perhaps most exciting, at $149.99, the Lezyne Super GPS is also one of the most affordable GPS enabled cycling computers. Wicked little guy. 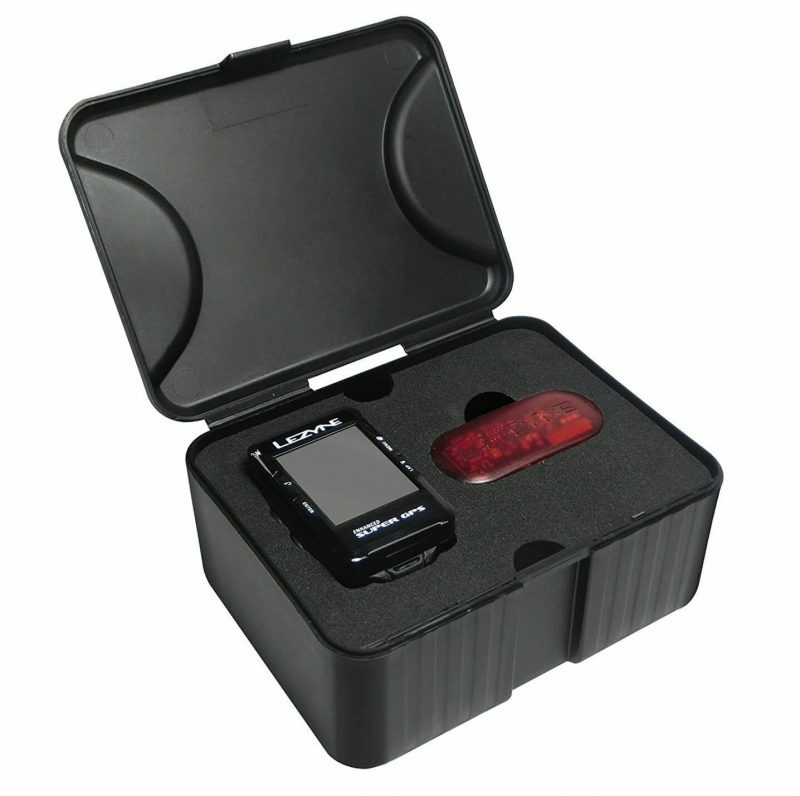 Tons of features for the price. Just got updated for Trainingpeaks support and does an automatic integration with my workouts. Pretty dang cool. Would recommend. Hi Travis. We’re glad you like it and agree. 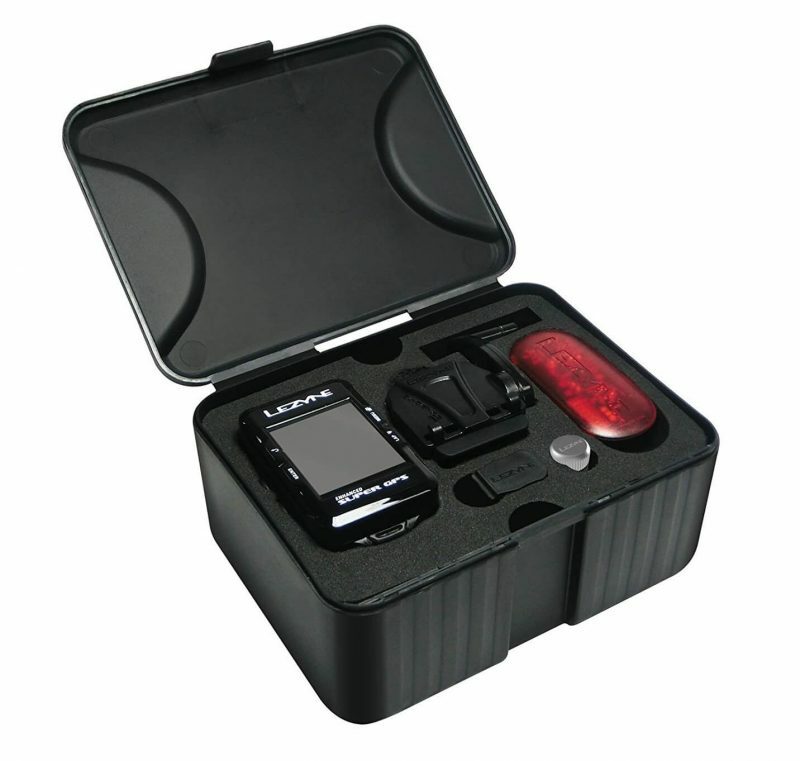 You don’t have to spend a ton of money to get a real good head unit and this Lezyne is a perfect example!